| Interview by Daniel Codella conducted on September 5th, 2014. You've recently released a highly anticipated solo album. What was the recording process like? Recording my solo album was pretty relaxed to start with. Certain songs I had written over the years were chosen, and without much fanfare we started recording in my home studio - taking our time with no real release date in mind. Over a few months we got the collection together and got to work on it. Then, to speed the process up, I moved the project over to Mikal Reed's studio in LA and worked solidly on it for about 2 months. Most people are probably more familiar with your work with A Flock of Seagulls. How would you say your solo material differs from that? Well, I think my solo material is how I think A Flock of Seagulls would sound these days if we - the original band - had stayed together. Technology has changed a lot since the 80's so it's easier to record things at home and get good sounds. Are you planning on touring? What can people expect from one of your live shows? With the new Flock I tour all the time. I can't see touring my solo stuff just yet but it would be great to do so sometime in the future. How did DrumCore fit in to this project? Did you use it on the demos or the final recordings? I started with DrumCore as my writing tool - easy to use - easy to set up as MIDI within ProTools - good sounds. It was used mainly on the demos, but a little on the final recordings as well as I remember - we took drums from everywhere. In addition to your solo endeavors, do you have any other music projects? Do you produce or write for anyone else? I have in the past done some production and tried writing for other people but none that have been used yet. I don't have any production going on at the moment, just Seagulls dates and writing for my second solo cd. You were one of the pioneers of both the sound and look of the New Wave movement which has had a real resurgence these past few years. Is it flattering to hear your influence in modern music? It strange to have influenced other bands if in fact that is the case. I can understand the look of a band being influenced but I have never really heard a band sound quite like A FLOCK OF SEAGULLS. I sometimes hear the influence in arrangements but not often. What's next for you? Any plans for the rest of 2014 and beyond? Well, as I said I'm working on my second solo thing and there is a possibility of a new Seagulls release somewhere along the line - and of course more shows to do. SWW:Where can our users learn more about you and your projects? 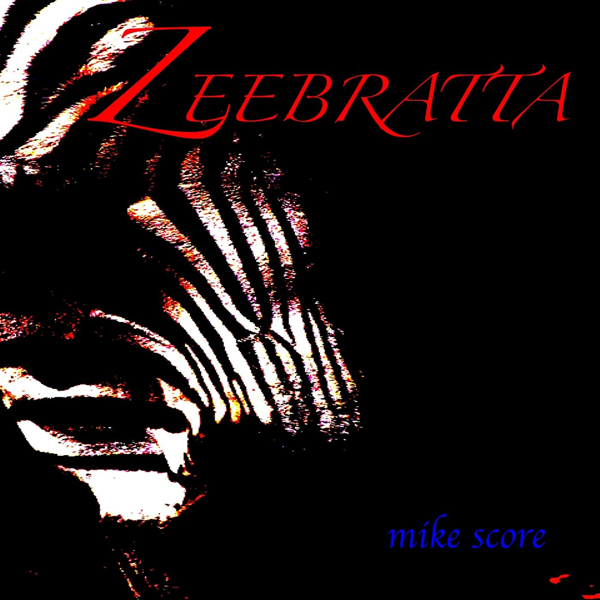 You can learn about my solo cd on my web page mikescore.com and of course it's on iTunes ("Zeebratta.") if you want to get a quick listen. "I started with DrumCore as my writing tool - easy to use - easy to set up as MIDI within ProTools - good sounds.""